Inviting someone to church is and always will be one of the best evangelistic moves, a way to show people their need for Christ. We believe that regular church attendance is one of the first steps in your discipleship journey and in developing a relationship with God. and by serving along side amazing people on our Dream Team. People give generously of their time every week to serve on our Dream Team, and give generously of their resources through tithes and offerings. 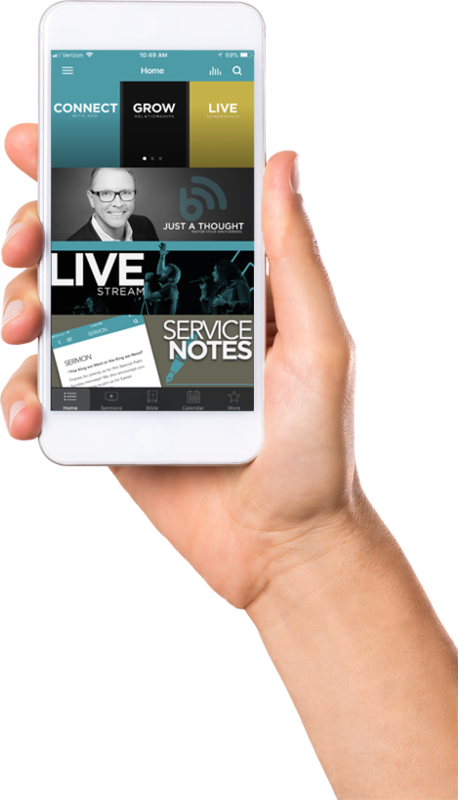 Legacy Church offers several ways to give online or through your mobile device.